Price Reduced. 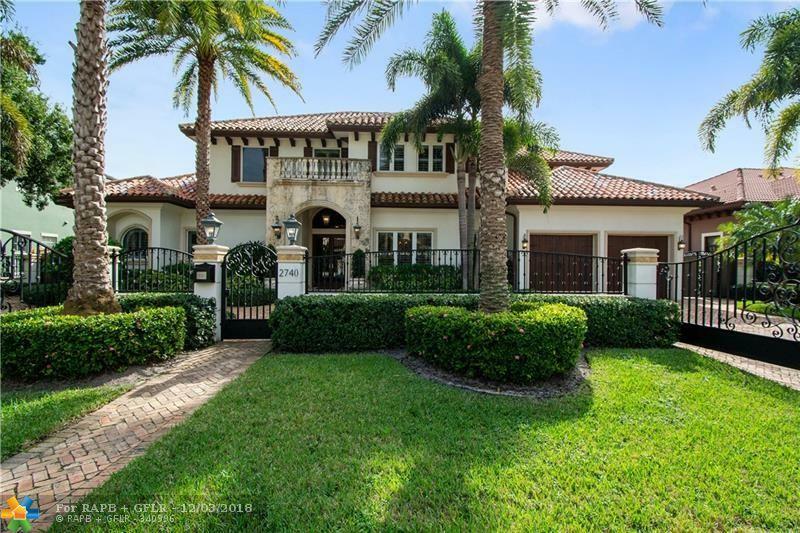 Mediterranean inspired 5 bed, 4 1/2 bath luxury home in Coral Ridge. 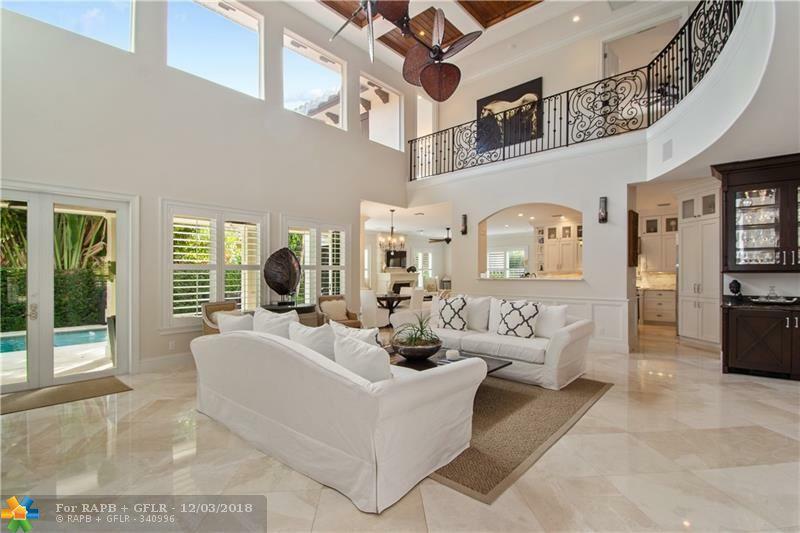 Designed and built by AZD Homes, one of South Floridas most prestigious builders, this 5,139 Sq. Ft. gated home is within blocks of Intracoastal Waterway and Ocean. Appointed w/ features and finishes that the most discerning buyers expect, this home includes marble floors throughout, chefs kitchen with Wolf brand 48 gas range, In-counter steamer, microwave drawer, Sub-Zero brand side-by-side refrigerator, Miele dishwasher, and a climate controlled wine cellar room. Spend hours relaxing in your Pebble Tech finished, salt-system, heated pool. Constructed with energy efficiency and strength in mind, this home features concrete block construction on both floors, and HI Impact windows and doors throughout.